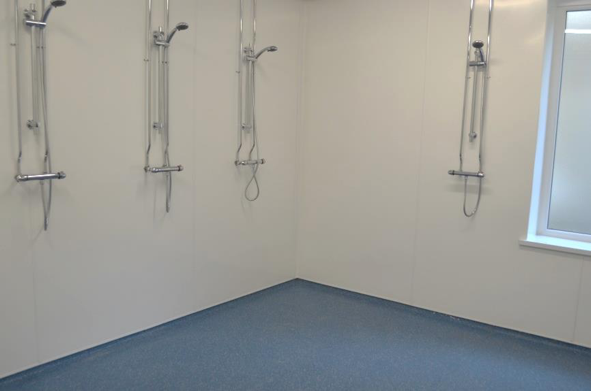 Refurbishment of shower and washroom facilities at Tarmac’s cement plant in Aberthaw incorporating Altro Whiterock wall panelling system and Poly Hydro flooring. 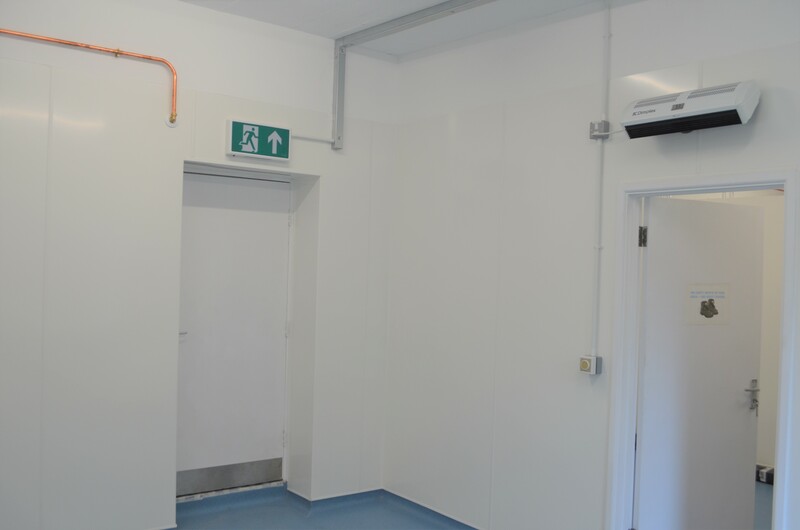 The transformation is startling with the clean lines of a Whiterock installation creating a hygienic facility for the maintenance teams of Tarmac. The Poly Hydro safety flooring and Whiterock are far easier to clean and maintain.